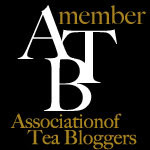 Specializing in fine teas and teaware for the novice or connoisseur. 1. It can alleviate jittery nerves and relive pressure. 2. It is better to not use milk extract because milk is more nutritious and richer in taste. 1. 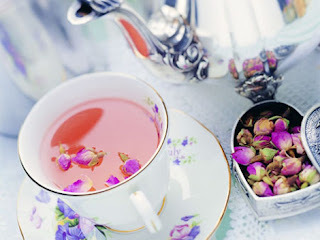 Put in a teapot the pouch-packed tea and roses and add boiling water. 2. Add honey and milk before it is available to drink. Japanese Green Tea Hibiki-an / Green Tea Direct From The Farm / Kyoto Japan / Tea Leaves, Matcha, Organic Tea, Tea Bags, and Tea Ware.